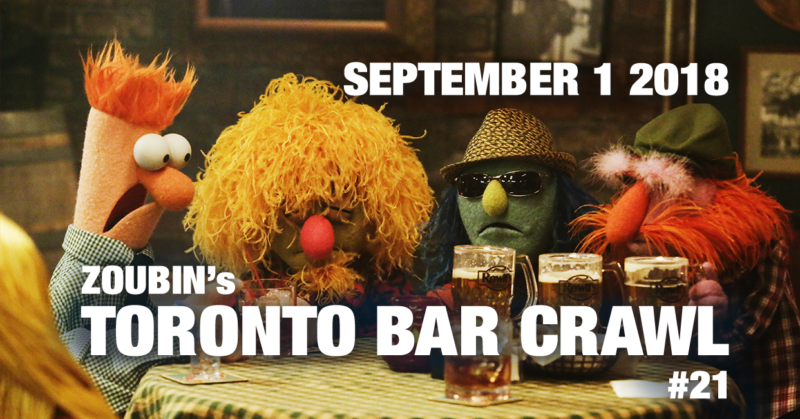 This bar crawl was one for the history books. 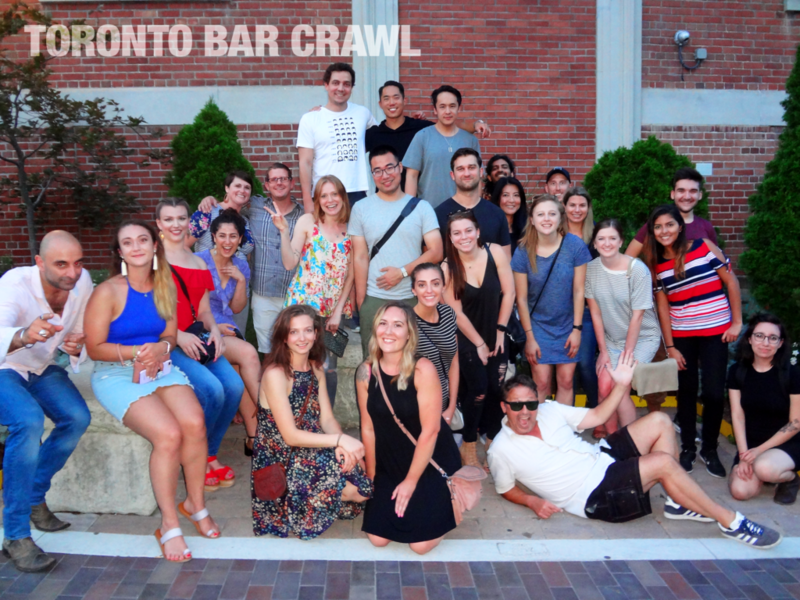 The biggest bar crawl we have had to date, there were 27 of us celebrating the labor day weekend. We partied with Fatlind, Kayla and friends, Kristy, Blaine, Elizabeth, Ashley, Leslie, Michael and friend, Mirella, Naomi, Boston, Diego and his friend, Brian, Allen, Chstiann, Julie and her friend. The group was from all around the world which made for a real awesome energy.